FAQ - Can diabetes be reversed? 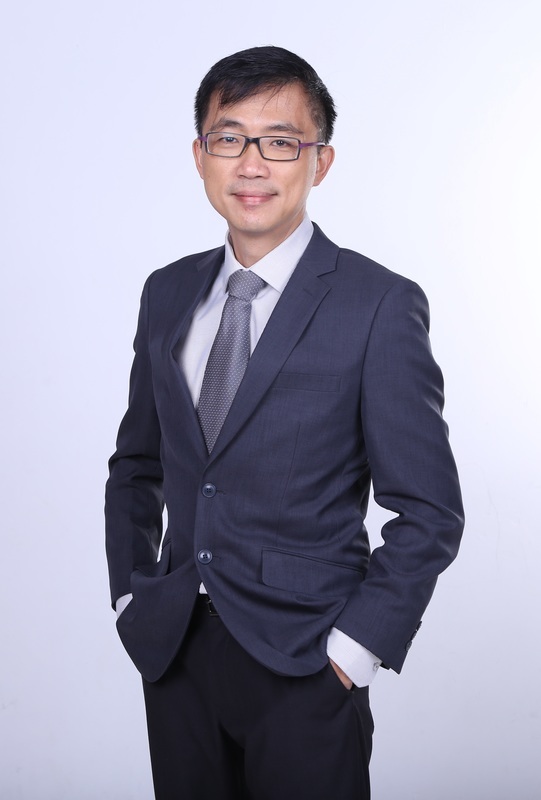 Hi, I am Dr Chan Tat Hon, my medical practice is focused on helping patients review and modify their lifestyle and especially dietary habits to better manage and combat their medical conditions such as diabetes, hypertension, weight and cholesterol problems, fatty liver, metabolic syndrome, cardiovascular diseases and other lifestyle-related chronic diseases. I see patients by appointments only. This is because I allocate at least 30 mins to an hour per consultation to coach each patient in the area of lifestyle and dietary habits modification. My goal for each patient is to help them become the drivers of their own health journeys, helping them understand their lifestyle-related medical conditions better and also to coach them in making appropriate and adequate adjustments to their lifestyle and dietary habits to manage their lifestyle-related medical conditions such as diabetes, hypertension, weight and cholesterol problems and others. ​>> The Bento People - a living classroom for people to explore and learn healthier eating. >> Dr Chan's Blog - What's Cooking Doc?